Dallara Law protects the interests of the people. Dallara Law will help you navigate the legal system. Larissa volunteers locally at the Simi Valley Free Legal Clinic, Annual Homeless Count, Not One More and has volunteered over the years as a CASA (Court Appointed Special Advocate), a teacher for Parenting Education to court ordered parents, and a mediator at small claims court. 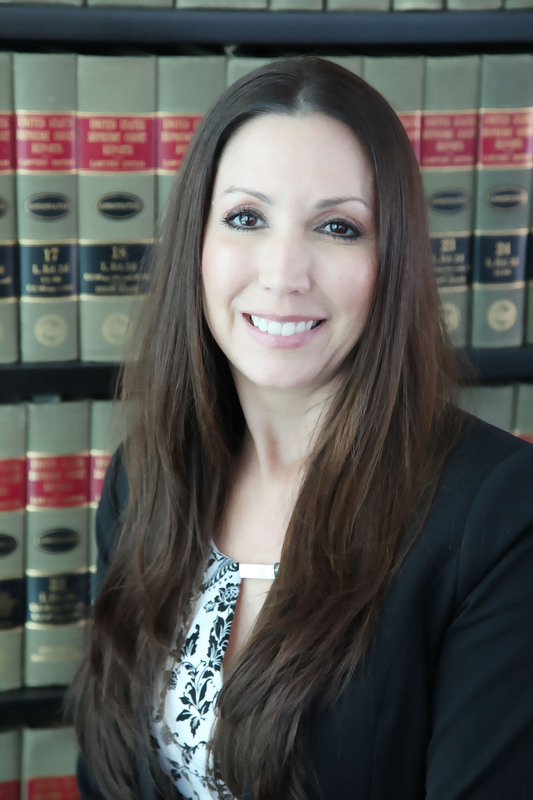 Larissa’s focus is on the family as a whole which includes mediation, restraining orders, dissolution of marriage or domestic partnership, spousal support, child custody, visitation and support, adoptions, guardianships, and conservatorships. She also practices in estate planning and probate.